Two stalwarts of Irish literature meet in conversation. 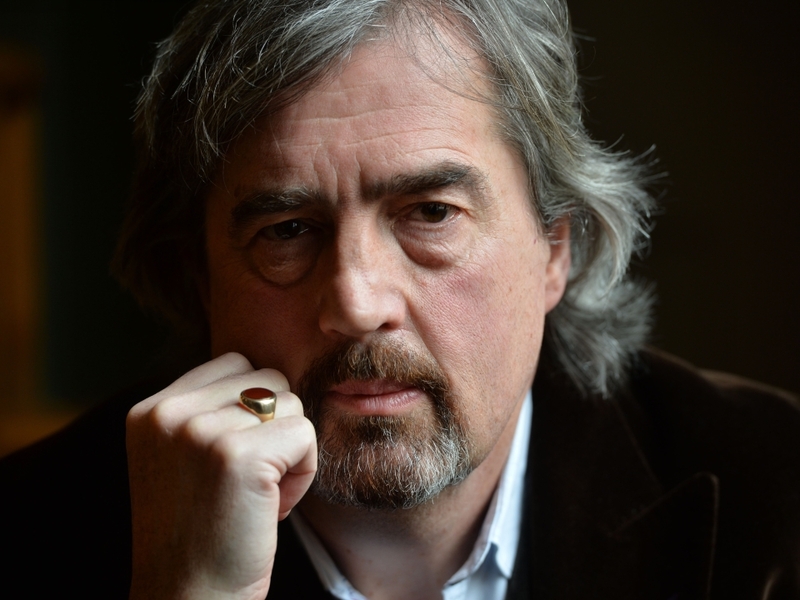 Author and playwright Sebastian Barry was born in Dublin. His novels and plays have won the Costa Book of the Year Award, the Kerry Group Irish Fiction Prize, the Irish Book Awards Novel of the Year, the Independent Booksellers Prize and the James Tait Black Memorial Prize. He also had two consecutive novels, A Long Long Way (2005) and the top ten bestseller The Secret Scripture (2008), shortlisted for the Man Booker Prize. Days Without End (2016) won the Costa Book Award and the Walter Scott Prize for Historical Fiction. Professor Roy Foster is Emeritus Professor of Irish History at Oxford and a renowned critic and broadcaster. A Fellow of the British Academy, he has received numerous honorary degrees and university fellowships. His publications cover many topics about Irish history, and figures such as Charles Stewart Parnell, Lord Randolph Churchill and W.B. Yeats. He won the 1998 James Tait Black Prize for biography and the 2016 Frokosch Prize from the American Historical Association. 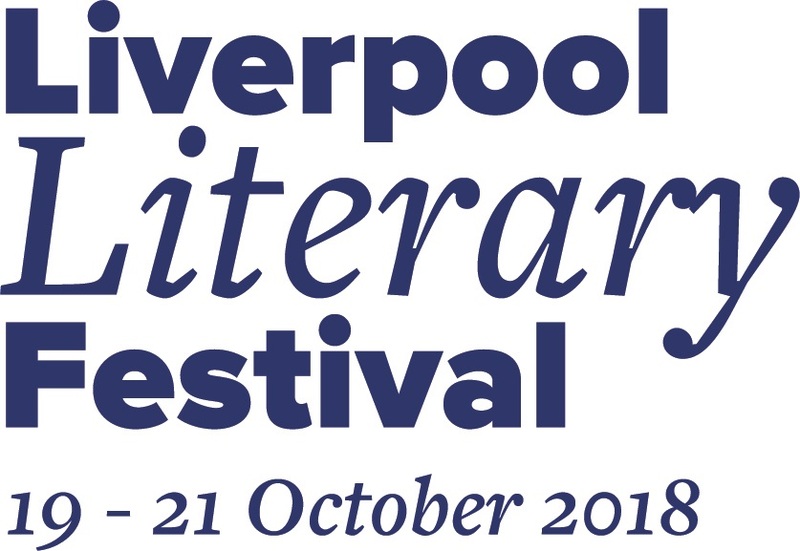 The Liverpool Irish Festival is proud to support this event, which is sponsored by The Institute of Irish Studies at University of Liverpool as part of the Liverpool Literary Festival.